Michael Thomas advises and litigates in relation to all areas of the UK tax code. His practice covers business tax, private client work and VAT. 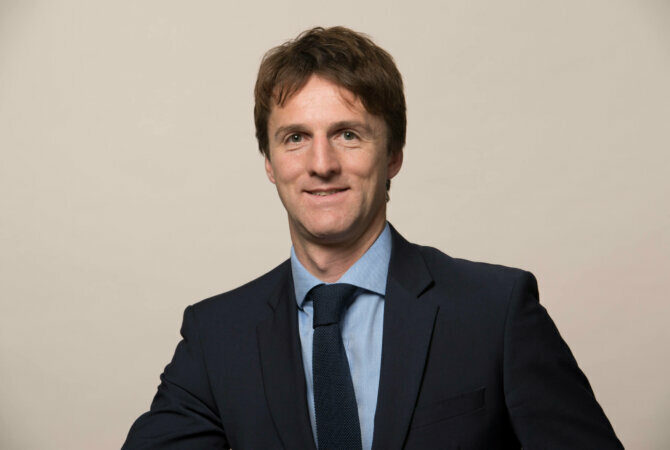 He has a particular interest in property tax and has been involved in some of the UK’s largest real estate transactions and development projects. It has been said that “he has a strong tax record of success in tax litigation” and is “ahead of the game when it comes to property taxation”. Michael sits on the tax committee of The Country Landowners Association and the VAT committee of The British Property Federation. Tax treatment of shareholder debt. Recent matters include litigating a General Anti-Avoidance Rule and contesting a disputed TOGC. In addition to tax appeals, his practice includes acting in and defending professional negligence actions, litigating tax deed claims and acting in civil fraud investigations under Code of Practice 9. In addition to the reported cases below (acting as sole or leading counsel) he has also acted for a FTSE 100 company in a VAT Fleming reclaim resulting in 7-figure recovery, a VAT appeal concerning debt negotiation services where the taxpayer was successful prior to trial and cases relating to aspects of inheritance tax business property relief. Author of Thomas on “Stamp Duty Land Tax” (1st and 2nd editions published by Cambridge University Press). BA in Law (1st Class) and BCL from University College, Oxford.